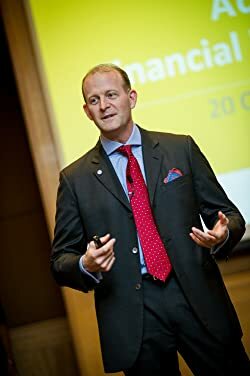 "Andrew Stotz, CFA is an award-winning analyst with more than two decades of experience from leading positions in global investment banks and as a finance university professor. He is also an entrepreneur that has started businesses ranging from coffee roasting to financial advisory. The books Andrew writes aim to simplify complex things so that anyone can understand them and improve their life." Please enter your email address and click the Follow button to follow Andrew Stotz!